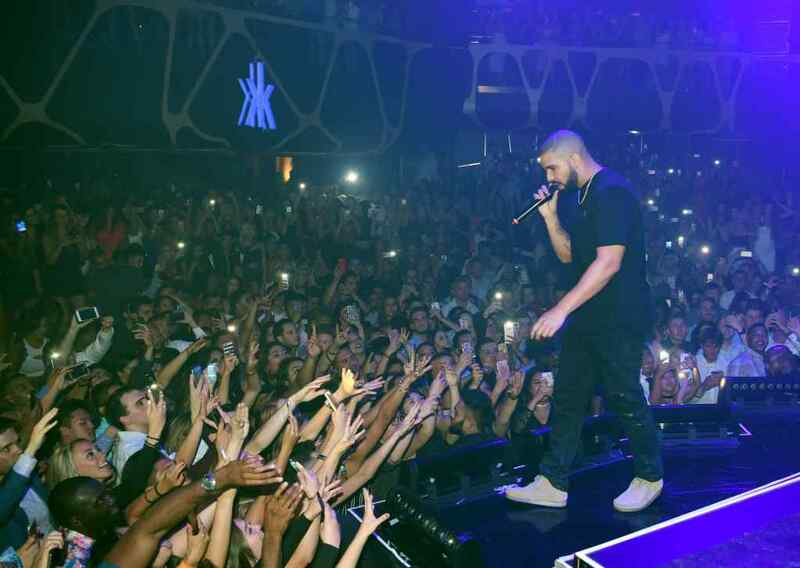 Get ready for the return of “Views” artist Drake and another unbelievable live performance as the Billboard Music Awards take over Hakkasan Nightclub for their Official After-Party Sunday, May 21. The GRAMMY-Award winning artist is ready to celebrate his many award nominations – and potential award wins – at the premiere nightspot. Drizzy will return to the main stage and perform his hit songs for what is sure to be an iconic experience to round out the weekend.